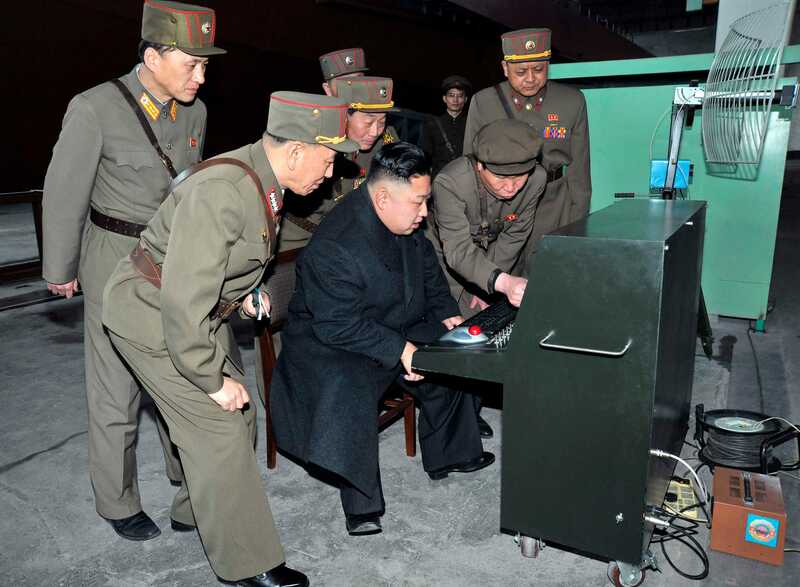 For the second time in less than one week, it appears the fragile North Korean Internet infrastructure has been dropped offline from cyberattacks. Reports from Chinese media indicate the Internet and 3G mobile phone networks in North Korea have gone offline, following the US government's accusations that Pyongyang had a direct hand in breaching Sony Pictures. In the incident reported earlier in the week, it appears a distributed denial of service (DDoS) attack stopped Internet access for a brief period. Most Internet access in North Korea is reserved for high-ranking government officials and military personnel, reports indicate. Despite countries focusing on developing cyberespionage weapons able to target foreign companies and governments, clearly not enough is being done to help improve cybersecurity. The United States, UK, North Korea, China, Russia, Iran, and other nations have greater cyberattack capabilities - but fall prey to their own data incidents on a frequent basis.